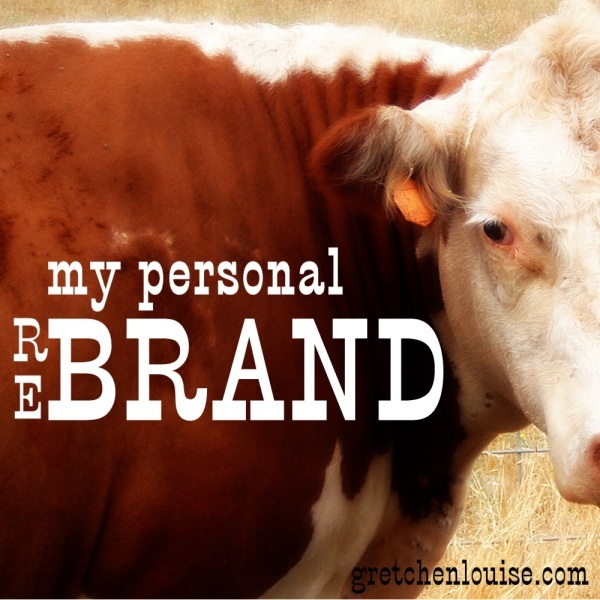 I wasn’t thinking about branding when I first got online as a teenage girl. I wasn’t even thinking about becoming a blogger. So I used variations on my name as I signed up for accounts—a different one for almost every login, or so it seems now that I’ve tried to go back and make them consistent! It’s been twelve years since I got my first email address. (I still have the message confirming my gretchie at saintmail.net email account, on March 29, 1999.) Twelve years of collecting varying profiles with little thought to consistency. When I attended Relevant (now Allume) last fall, I realized the branding confusion I had created by using the story of our little pink house as my blog and domain name. I’d introduce myself to someone, and they’d smile politely. But it wasn’t until they saw my blog name on my name tag or asked where I blogged that they might recognize me. I wasn’t just Gretchen. I was Gretchen From: The Little Pink House. For better or for worse. I loved the theme of the Little Pink House. It will always be part of my story, but it isn’t really my identity—it doesn’t mean that much to strangers, unless they read the whole story. Nor is it that unique, since there are a hundred variations of pink house Etsy shops and blogs, not to mention bestselling books. So this year, I decided, it was time to streamline and personalize my online presence: it was time for a rebrand. But employing consistent “branding” in all my social media profiles wasn’t as easy as it sounded. My first name was often already in use. Not to mention that I married a man with a last name almost as difficult to spell and pronounce as my maiden name was! My first and middle name, however, she proclaimed doable—and I’ve never met a variation in spelling on either (though I’m sure there are some!). So that was settled. gretchenlouise.com it was (and I purchased gretchenlouise.net just for good measure, since I’d always been littlepinkhouse.net). But what about my other online profiles? Gretchen and GretchenLouise were taken on almost every single social media site (do a quick and easy check with KnowEm). But I came up with a compromise short enough even for Twitter and a nice segue from my previous MerrittsGret: GretLouise. And then I began the rebranding process one account at a time. Rebranding is a process. 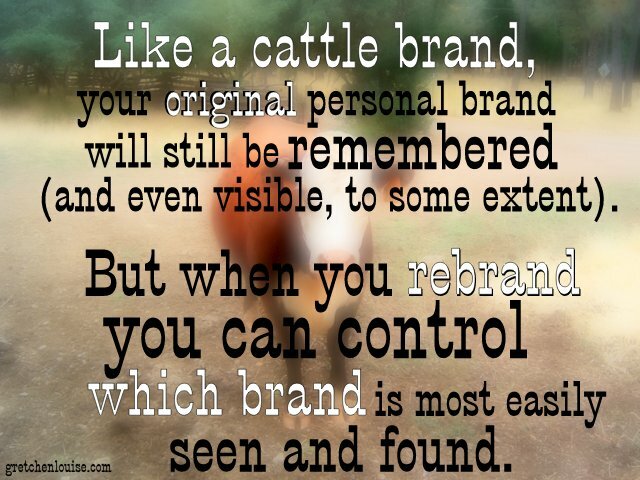 Like a cattle brand, your original personal brand will still be remembered (and even visible, to some extent). But when you rebrand, you can control which brand is most easily seen and found. And you can use transitional taglines to help minimize confusion. Have you gone through a rebrand? Do you have any tips to share? My name is so common that it is not available. Thanks for the info though. I will definitely investigate this process. It’s definitely tricky with more common names! Crystal Stine suggests trying for the .me domain extension, but that doesn’t necessarily help with social media usernames. I’m EXCEPTIONALLY late to the party, but thank you so much for publishing this, Gretchen. I’m also a Louise, and with popular first and last names, so my creativity has been pushed (with tragic results). Fast forward a couple years, and I think I have the requisite creativity, but fear the change. Thanks for the encouragement! I know I’m late to the party here, but I’ve been AGONIZING over my “branding” for awhile now. My blog is called “Gospel Homemaking” and that pretty much sums up what it’s about: Living out the gospel through homemaking. Last year I had my site and logo professionally done (and love it! ), so I don’t want to change it to myname.com, although I now own that and redirect to my blog. I don’t know if I should be using my real-life online name (Amy Clark Scheren) for FB, Twitter, Pinterest, etc. or if I should keep pushing Gospel Homemaking. Since the start of my blog, I’ve been trying to make Gospel Homemaking recognizable, but now I’m just confused! I’m afraid if I drop the Gospel Homemaking name that people won’t even know I go with GH. But, since I may eventually write books, etc. I don’t know if I should be using my real name instead. I want to be consistent, but I’m not sure how it all fits together. I’m still small and don’t have many likes, follows, etc. so now is the time to do it right….I just don’t know what “right” is. 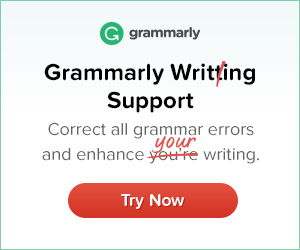 Your site is gorgeous! Love it. And I can see why you want to keep such lovely graphics! With future projects in mind, branding as yourself makes a lot of sense–but that doesn’t mean you can’t have “Gospel Homemaking” as your tagline. 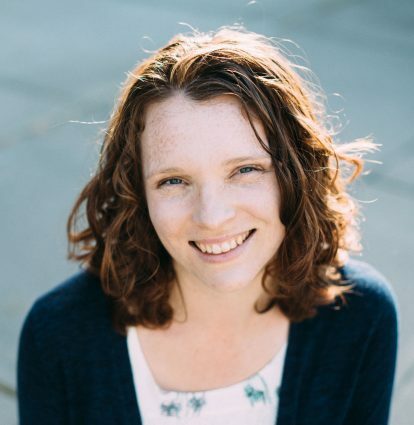 You could use “Gospel Homemaking” as your blog’s name/tagline, just putting your name more prominently throughout, and having it at yourname.com. 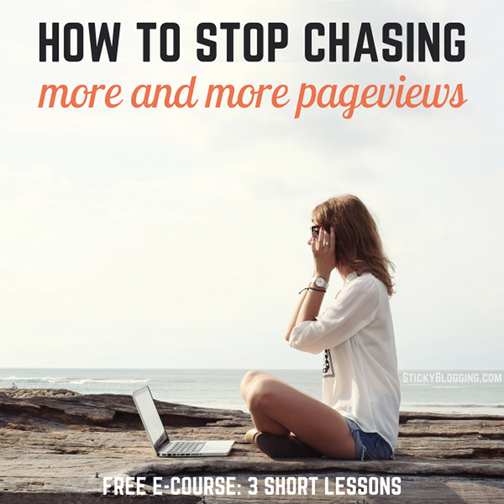 Otherwise, you could just use yourname.com as a landing page for your blog and other social media profiles. One question for you. Will any books you write (or other projects you undertake) come under the heading of Gospel Homemaking? Or will they be on other subjects? I’m choosing not to use my full name (although it will be known at times) but rather my business name: Keeping Home. Two reasons, basically. One, I’m hoping for a name change (I’m not married,) and two, everything I plan to do professionally/business wise has to do with Keeping Home and it’s mission. Keeping Home sums up everything a whole lot better than my name does! lol Oh, and there’s a third reason. If I die, I want Keeping Home to continue. I am starting a webshop selling handmade greeting cards. So, I am doing ‘OmilyShop’ (Omily wasn’t available anymore) Would you advice doing my own name anyway or staying with the name of the webshop name in this case ? I love your new “brand”, Gretchen! Thank you! I had considered rebranding and then became fearful of the whole process. You have lifted a huge weight from my shoulders. Now I feel free to expand and change without losing all of my followers. I’ve decided to go with Audra Michelle since I’ve got a last name issue too. I’m in the beginning stages of rebranding. My husband doesn’t want me to use our last name for security reasons. And I don’t feel that my first and middle name roll off the tongue. So, I looked to family for the second name. My mom and mother-in-law are both Linda Kay (it’s true!) and my daughter’s middle name is Kay. So taking Kay as my second name seemed like a good idea. All that to say, if you names are taken, consider other family members or meaningful names for your “last” name. Great idea, Stephanie! Thank you for sharing. I’ve resigned myself to being Jess from Life in the White House (just realized that’s actually very similar to your little pink house lol) There is NOTHING available for Jess or Jessica White…even using my middle initial (M) doesn’t help too much. Now you got me thinking if I should do something different…hmm. Thank you for this series, I’ll be reading along.